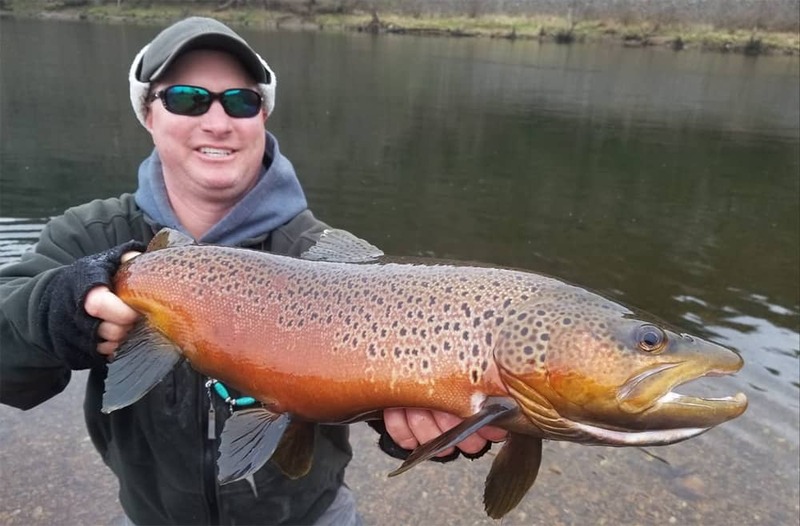 White River Fishing Report – Winter Trout Fishing March 18, 2019 Fishing Report,White River Fishing,White River Trout Reports Trophy Brown Trout in full spawning colors on the White River. 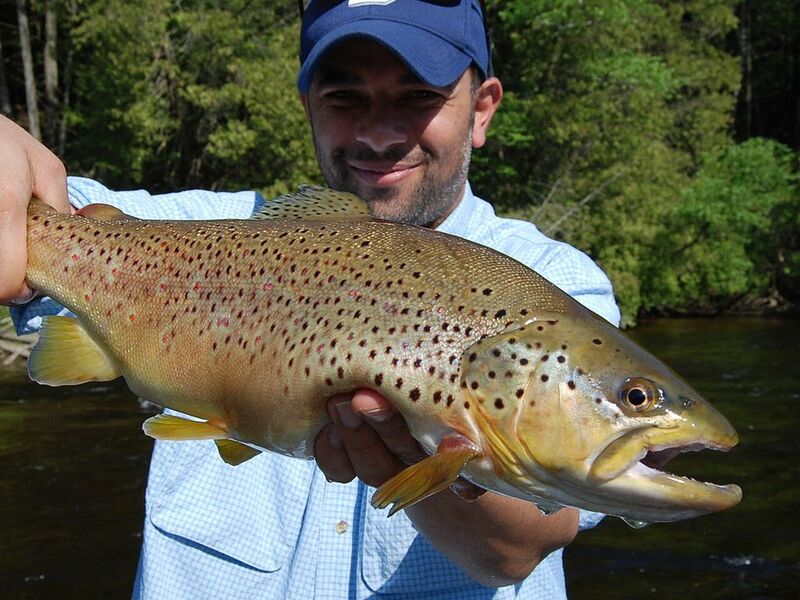 Butter Ball Brown Trout – Gorgeous Spawning Colors! 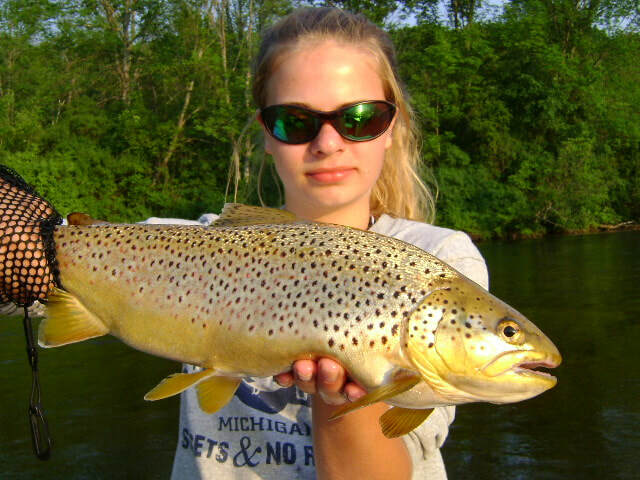 White River Fishing Report for the past few days. The weather has been mild so far this winter. … Continue reading "White River Fishing Report – Winter Trout Fishing"
White River Trout Fishing Reports March 15, 2019 White River Guide Fishing Report How To Fishing Tips for better Trout Fishing (White River Fishing Reports) Fishing Tips for better Trout Fishing. The essential Arkansas trout fishing guide will help you catch Big Brown Trout, Rainbow Trout, Strippers, Crappie, Walleye, and Bass. To book an Arkansas … Continue reading "White River Trout Fishing Reports"
White River Fishing Reports for Trout (870) 405-6384 march 15, 2019 White River Guide Fishing Report, White River Fishing, White River Trout Reports ~ White River Fishing Reports for Trout near Bulls Shoals and Cotter ~ Cooler air and the crispness of Fall brings out the best in Trout fishing. 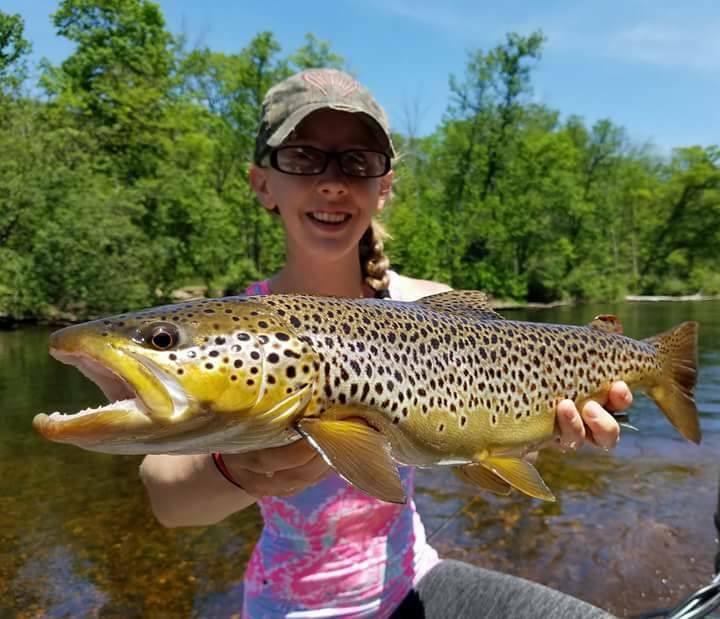 Both sections both … Continue reading "White River Fishing Reports For Trout (870) 405-6384"
The Best River Fishing Report March 14, 2019 White River Guide Fishing Report, White River Fishing White River Trout Fishing Report – Nymphing today! Here’s today’s The Best River Fishing Report: It sure felt great today to get on the water. Fly Fishing was our name, nymphing was our game! We put in … Continue reading "The Best River Fishing Report"
@Copyright 2018 bettsguideservice.com | All Rights Reserved.